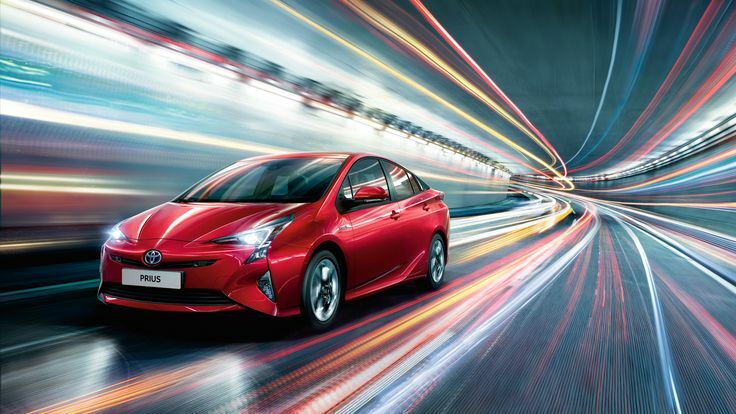 In its fourth generation, the Toyota Prius adopts a ground-breaking design that will find many supporters as detractors. Futuristic like few others on the outside, it offers a clean interior design that takes on special prominence with the upper screens and middle console. The new Prius is bigger and more liveable than before (even its trunk grows to 502 liters), but curiously is less potent. The price for the current model stands at around 23,000 euros for the current model. The Passat GTE aims to merge the essence of power with the GTI philosophy. The result is convincing because they pretty much achieve maximum efficiency. But unfortunately, the price will be its biggest obstacle. Despite its generous technological equipment, which costs 44,000 euros in Germany, it’s not going to be within the reach of many pockets looking for a general sedan. With this model, Lexus has made it clear that hybridization is fashionable. The last to reach the range is the new generation RX450h, an SUV that aims to make life difficult for its more premium rivals. Not surprisingly, much of Lexus customers come from German companies like Mercedes-Benz or BMW, generally attracted by technology. And this is precisely what the new RX does – it is loaded with safety features and comfort, without neglecting the aesthetic section, which includes the air design models. Its propulsion system combines a 3.5 V6 petrol engine and electric motor, which, together with an automatic transmission and CVT, give movement to all four wheels. In the spring of 2016 we will see in dealerships this SUV has the honor to be the first TDI diesel engine employs a 6-cylinder as part of a hybrid mechanics. Audi do not go around with nonsense – the Q7 e-tron, which offers 373 hp and 700 Nm in short, accelerates from 0 to 100 km / h in 6 seconds, consumes 1.7 l / 100 km and is able to roll up 56 kilometers in all-electric mode. Composed of 168 lithium-ion cells, it has a large capacity and is able to recharge soon if plugged into an unconventional network.